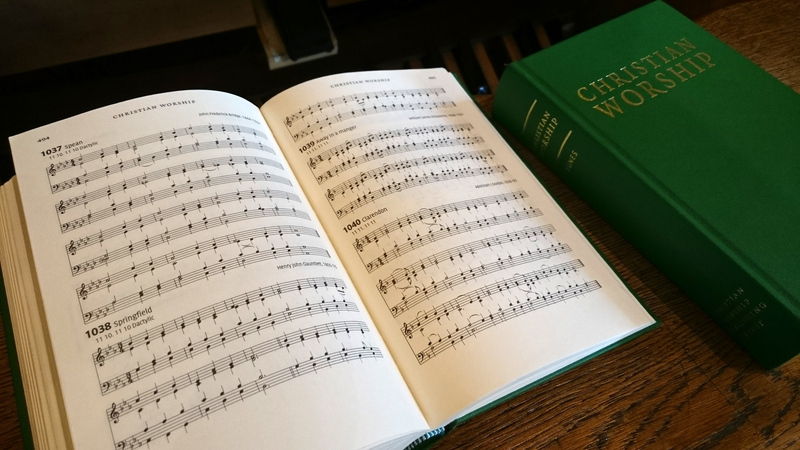 All of the tunes printed in Christian Worship Tunes book are listed on these pages. Those in dark type can be played online. However most copyright tunes or arrangements (printed in lighter type) are not available online as we do not have permission from the copyright holders.